I didn’t have enough time this week to do a formal review of Good Time, but our most recent episode of Cinemaholics sums up my thoughts pretty well. 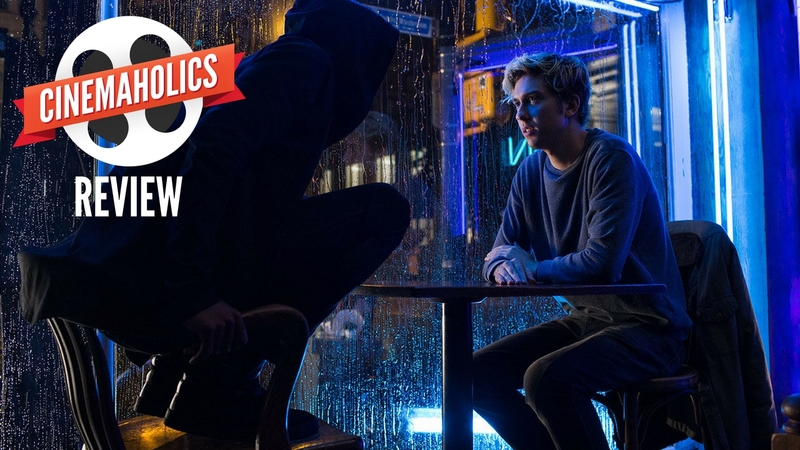 We also tackled Death Note, the Netflix Original Movie based on the anime series. It started out as a mini review, but Will Ashton and I went on for so long talking about it, the review hit feature length. We also talked about Leap! and Brigsby Bear. This episode debuted our first ever “On Tap” segment. I interviewed Kayleigh Donaldson of Pajiba, and we unpacked the massive Handbook for Mortals controversy surrounding a YA book that supposedly cheated its way to the New York Times Bestseller List, perhaps to shore up a movie deal. It’s a fascinating conversation, and you can learn more about the story Kayleigh worked on about it here.